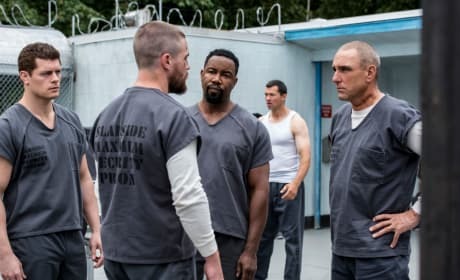 Felicity rounds up a team in another attempt to take down Diaz. 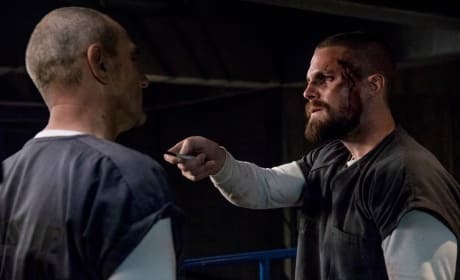 Oliver literally takes no prisoners in his quest to get information on Diaz. 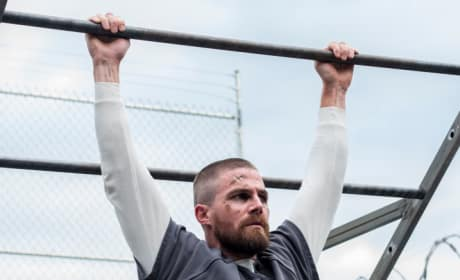 Oliver faces one of his biggest challenges while still in prison on Arrow. 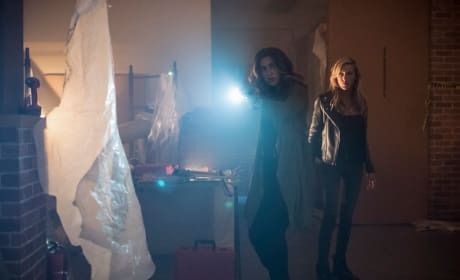 "Crossing Lines" is the third episode of the show's seventh season. 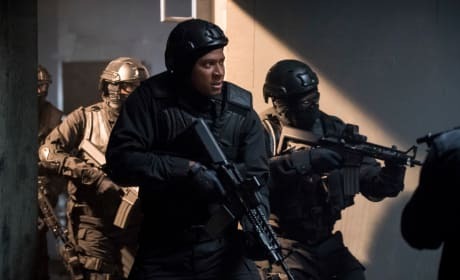 Diggle leads his squad in their mission to find The Longbow Hunters. 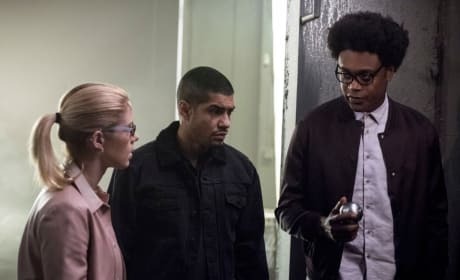 Felicity goes behind Diggle's back and recruits Rene and Curtis into helping her take down Diaz. 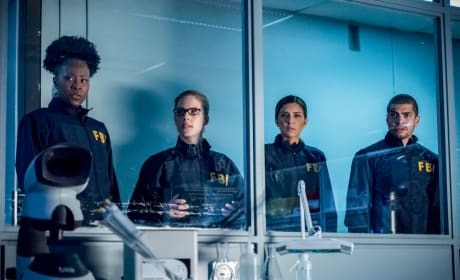 Dinah is entrusted with protecting DA Laurel despite her objections. 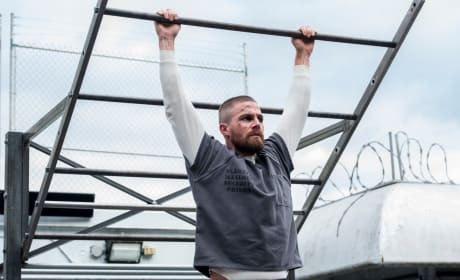 Oliver not only keeps himself physically fit but mentally fit as well while locked up. 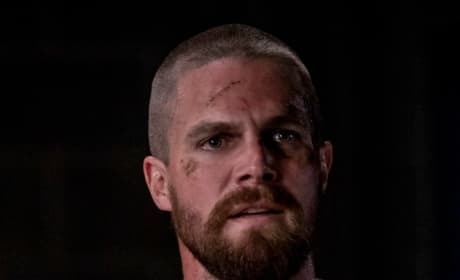 Some of Oliver's enemies have a proposition for him. Will he take it, even if it goes against his principles? 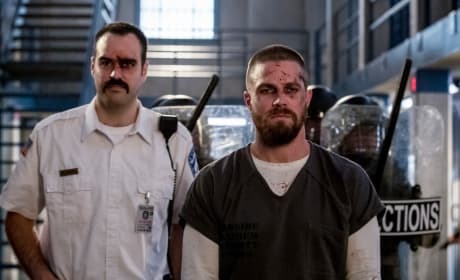 Oliver formulates a plan to get some inmates off his back alongside his new ally Stanley. 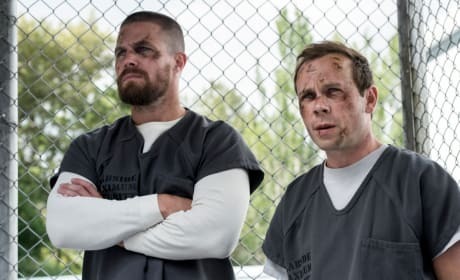 Oliver tries to track down Diaz while in prison on Arrow. 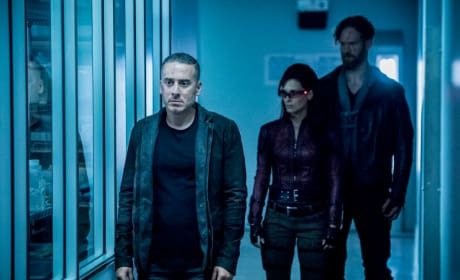 "The Longbow Hunters" is the second episode of the show's seventh season.